Our story started off as a wedding gift. 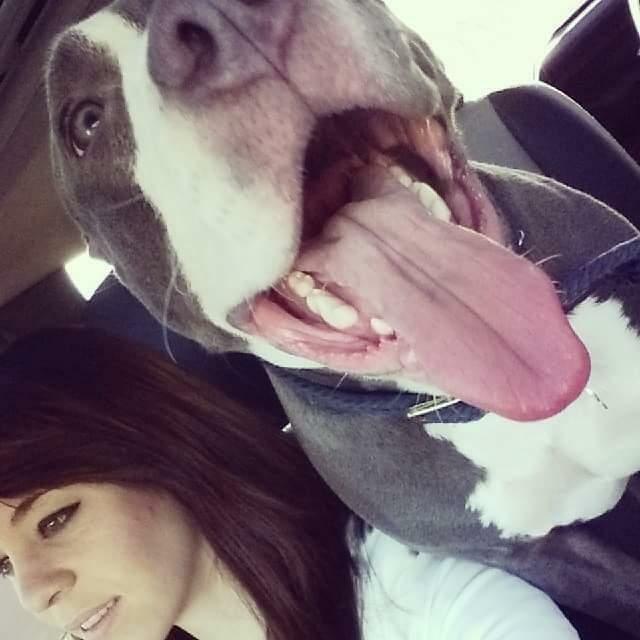 I’ve always been infatuated with the mind, the intelligence and love of a pitbull and 2 years ago I met the one of few most important this in my life, my best friend. The one that takes up the bed, doesn’t hesitate to show love with giving slobbery kisses and the one that yells at me to get out of bed and resontly made me so proud by finally getting over her fear of water and baths. Since I’ve had her I wanted her to be able to show people that pitbulls are not the problem and she has definitely oped the eyes of many.